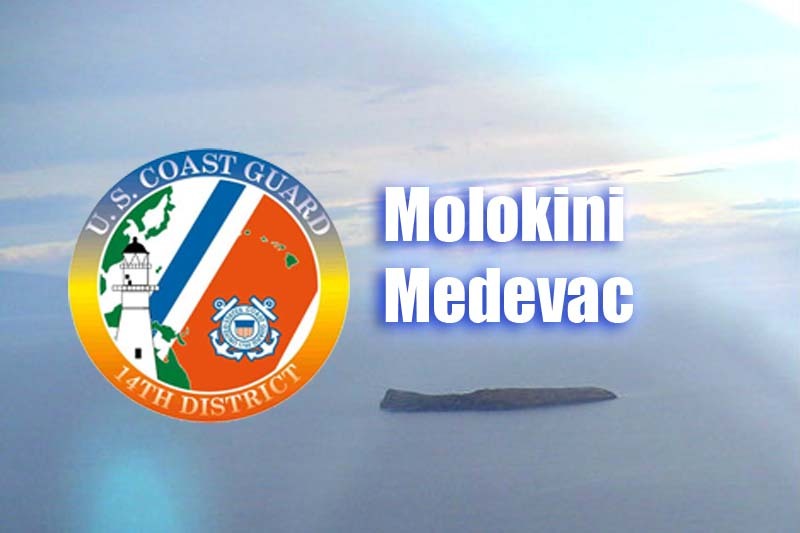 Coast Guard crews diverted from training exercises to conduct a rescue off Maui on Sunday. 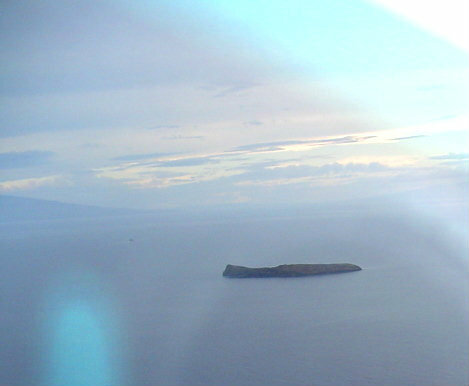 The Station Maui 45-foot Response Boat-Medium crew medevaced a snorkeler suffering from a medical emergency at Molokini Crater. The incident was reported at around 9:55 a.m. aboard the Pride of Maui vessel. The captain reported that a 69-year-old passenger was suffering from symptoms of a stroke. 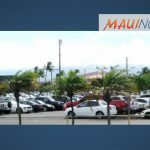 Once on scene, the Coast Guard crew transferred the snorkeler from the Pride of Maui and brought him to awaiting emergency services.